Guests visiting this beautiful area may transcend into Kuala Lumpur's heritage bustling city, walk pass streets of historical buildings, or discover the shopping haven of China Town and Masjid India. This hotel offers convenience and accessibility to provide a truly unique travellers' experience. 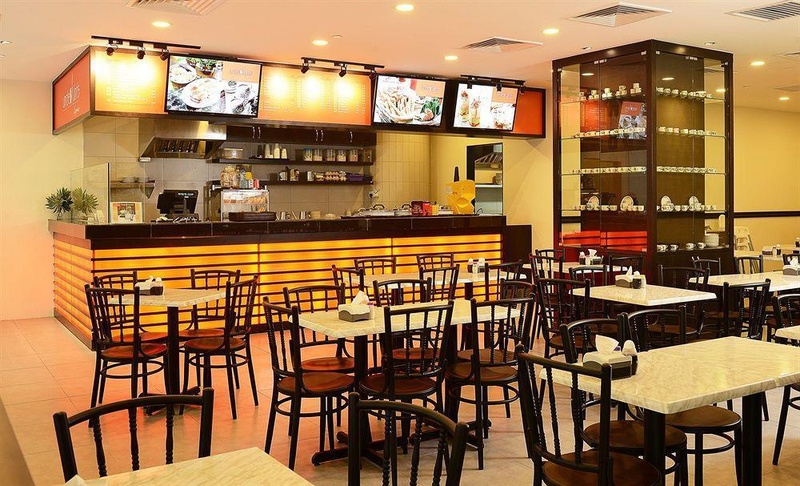 Ideally located in the heart of downtown Kuala Lumpur, this unpretentious property is conveniently situated within walking distance of some of the city's most popular historical landmarks such as Dataran Merdeka, Masjid India, Central Market and Petaling Street. 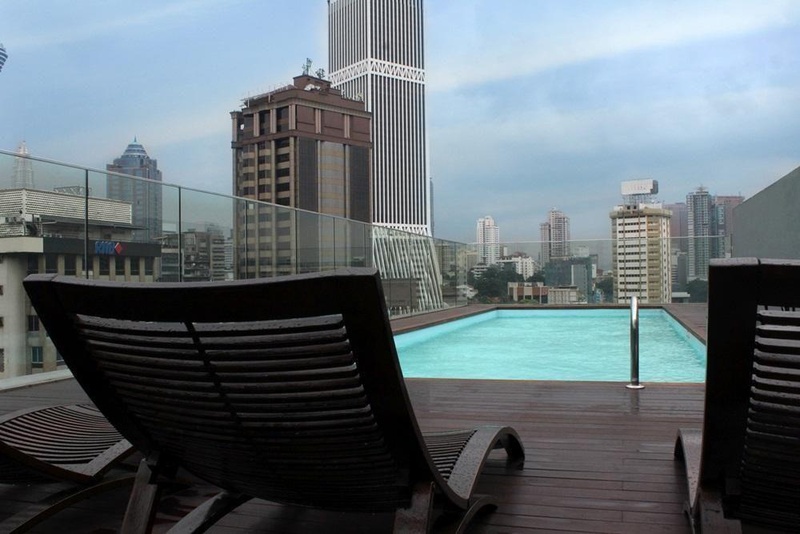 This property strives to anticipate and exceed travellers' expectations in the increasingly competitive Kuala Lumpur hotel market. Whether guests are staying in this city for a day or a month, this establishment provides the ideal home away from home, offering spacious rooms that have been decorated in a contemporary style and come fully-equipped. Hotel location was excellent. Kl tower was awesome. Great food nearby. Good for traveling with friends. Close to Chinatown. Great pool. Great location. Wifi worked perfectly. Strong wifi. Good wifi. Swimming pool amazing. Loved the rooftop pool & the lift. Great roof top pool. Excellent manager. Staff were very helpful. Not much night activities. AC worked fine. Matress stained. Sheets were dirty as well. AC worked fine. Carpet wasn't clean. Broken water heater. No sun beds. No business center. Lift broke down. Musty smell in the hallway. Sheets had stains. Dirty gym equipment. Lack of indian dishes for breakfast. No breakfast. Did not include breakfast.